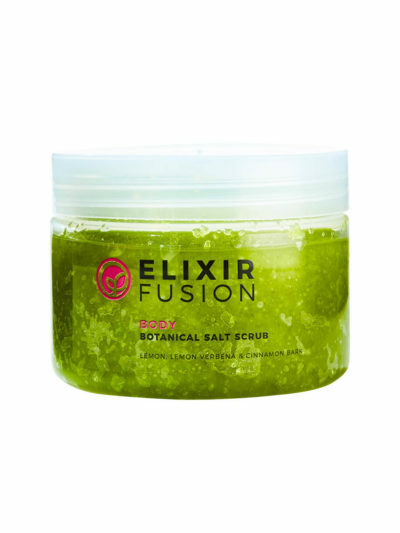 Maximises skin elasticity. Firms, tones and balances skin hydration. 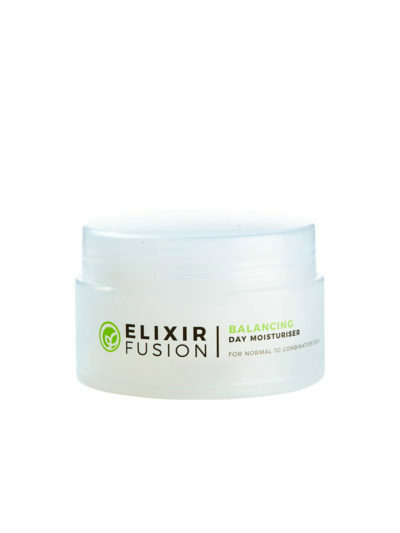 Designed to smooth, plump and nourish the delicate skin around the eyes and upper lip. 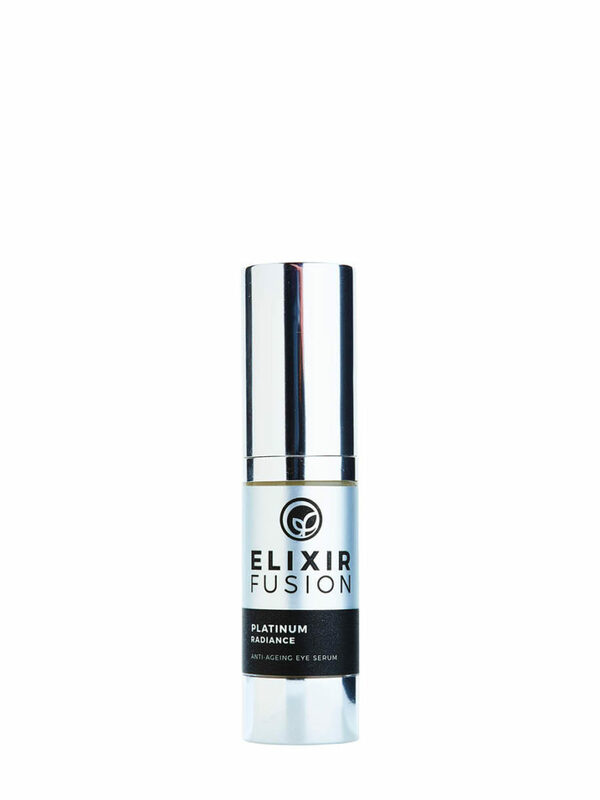 This delicate blend of essential oils in the Radiance Eye Serum are combined with Aloe Ferox and restore sun-damaged, ageing and dehydrated skin tissue while minimising fine lines and wrinkles. Directions for use: Apply a small dab of product around the eye area (outer eye and under eye) and sweep the product across the skin. Do not rub too aggressively, rather allow the product to be absorbed without too much pressure. Can also be applied to the upper lip area.